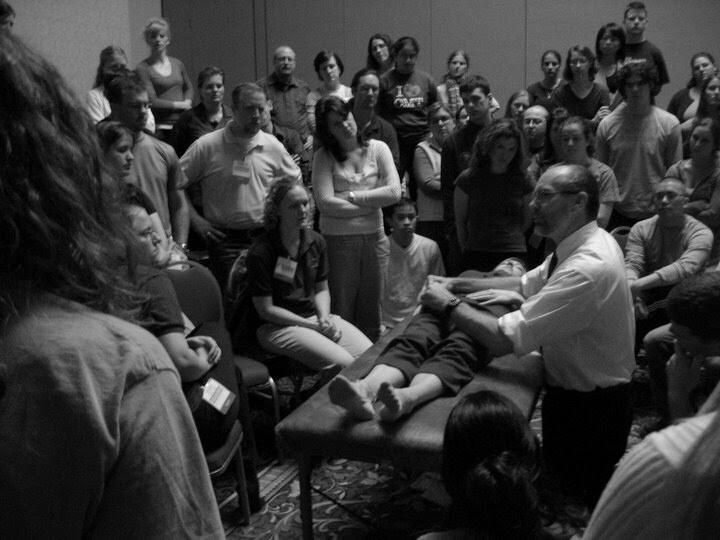 "An osteopath must be a man of reason and prove his talk by his work." This page houses resources to help you integrate Osteopathic Principles and Practice into your education. As we connect with students and educators through the research, we're finding more and more applications across myriad disciplines. As we evaluate the data and our correspondences, we'll be posting some of the pearls we find. Therefore, this page and its links are always being updated. Have a great article? Do you have a case you can write up? Please share with us, and we'll get it posted here for all students to benefit. Disclaimer: The material contained on this site and its links is intended to assist the registered Osteopathic medical student in their medical education and is not permitted for other use of any type. The validity of the information contained herein is contingent upon current scientific knowledge and findings. Some information and cases reflect personal experiences rather than proven fact, and should be interpreted as such. The authors and contributors disclaim any liability, loss, injury, or damage incurred as a consequence of using this material and any of the information contained herein. Photo: Steve Paulus, DO, showing students his approach to using OMM in primary care. Photo Credits: Aaron Davis, OMSIV. This site, all links, and original contents are © 2006-2008 to the student authors of the Unified Student Movement for Osteopathic Integration. Cases are shared with permission of the original authors.